Abu Dhabi: Increased jobs cuts across the UAE coupled with uncertainty in the macroeconomic environment were the main driving factors in the UAE’s property market in 2016, putting downward pressure on rents and sale prices. 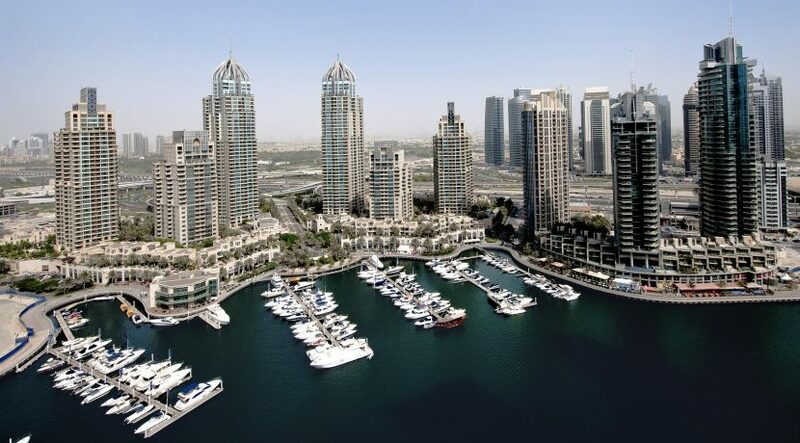 In both Dubai and Abu Dhabi, sale prices and rents dropped in 2016, with prices in Dubai now around 15 per cent lower from their last peak, according to JLL, a property consultancy. And while analysts expect to see further downside pressure in 2017, they believe the worst is over for the residential market. “JLL believe the Dubai market is currently close to its cyclical trough, with only limited further downside risk. Given the significant levels of new supply that could be delivered in 2017, we do not expect to see a rapid increase in prices, with these increasing by less than 10 per cent in most locations during 2017,” said Craig Plumb, head of research for the Middle East and North Africa at JLL. 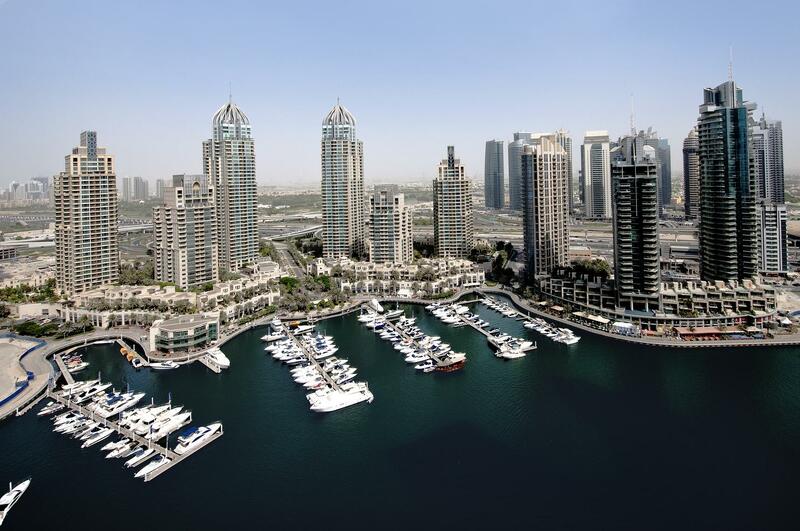 While rents and sales prices were down in both Dubai and Abu Dhabi in 2016, the former saw steeper declines, leading many analysts to believe prices in Dubai are close to bottoming out. “The Abu Dhabi market typically lags behind that in Dubai by 12-18 months, and we expect further fall in prices in rents in some parts of Abu Dhabi during 2017. This is a reflection that the Abu Dhabi market has not yet fallen as far as Dubai, and also the slower rate of economic growth expected in Abu Dhabi compared to Dubai in 2017,” Plumb told Gulf News. According to the latest JLL report, which analysed performance in the third quarter of 2016, average prime rents for two-bedroom apartments in Abu Dhabi fell six per cent year-on-year to reach around Dh157,000 per annum. Meanwhile, average sales prices in prime locations fell 11 per cent year-on-year, with lower transaction volumes. The decline came on the back of lower demand due to fewer employees, with a wave of job cuts within government, oil and gas, and financial services sectors. Matt Green, head of research and consulting at CBRE Middle East, said he expects the residential property market to remain fragmented in 2017, with disparity between Abu Dhabi and Dubai. “Dubai is definitely going to show some signs of improvement, but there’s going to be a lot of activity in Dubai as well. A lot of developers are looking at 2017, and thinking they need to start building their projects or else they won’t be delivered in time for Expo 2020, so there will be quite a lot of activity from a construction point of view. Overall sentiment is also probably going to be slightly better,” he said. Green said he expected Abu Dhabi’s market to be “more of the same” as in 2016. Other than a decline in prices in 2016, one of the key trends has been a flight to more affordable housing as many companies cut their housing allowances and tenants opt for cheaper units. “I think the affordable sector will remain a prominent one. I think we will continue to see demand in that sector. We’ll probably start to see some recovery in sale prices at some point in 2017. But I think there’s going to be a continued disconnect between the sales market and the rental market, so you may see some rental declines even if the sales side of the market is actually improving a bit,” Green said. In 2016, the decline in rental rates has been greater than that in the sales market, highlighting the continued preference for renting among expatriates.